Bob Hoane founded Hardwood Flooring Services in 2003 and has been serving has been serving homeowners throughout the Austin area with professional hardwood flooring installation. 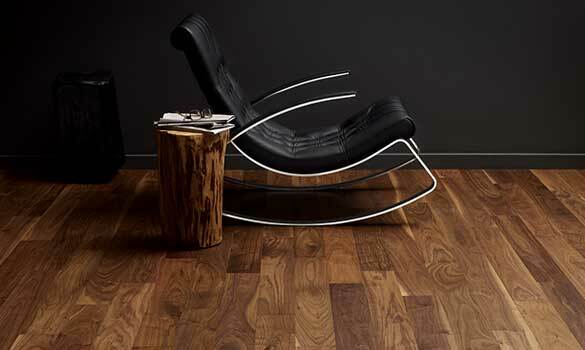 Our goal is to make the hardwood flooring selection process as easy as possible. Whether you visit our showroom to view samples or schedule an in-home appointment, our knowledgeable team will help you pick the perfect wood floors for your home. We're proud of our reputation for customer service and quality, and have been recognized as a Super Service Award winner on Angie's List and an A+ rated accredited business on the Better Business Bureau. The entire process, from receiving a quote, to picking out the hardwood, to the installation process, was as smooth as it gets. Michael R.